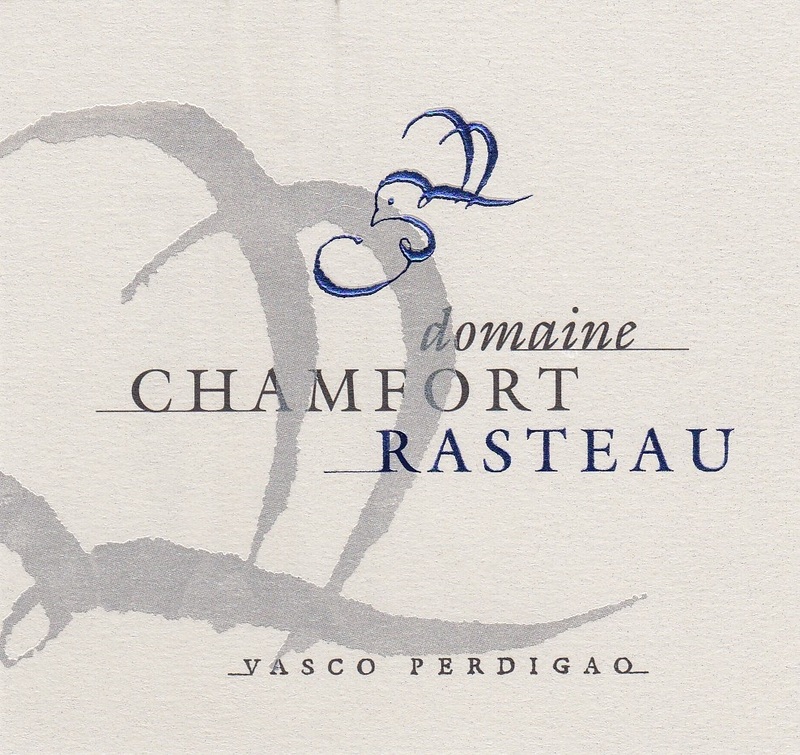 The Domaine Chamfort is run by the energetic and irrepressible young vigneron, Vasco Perdigao. 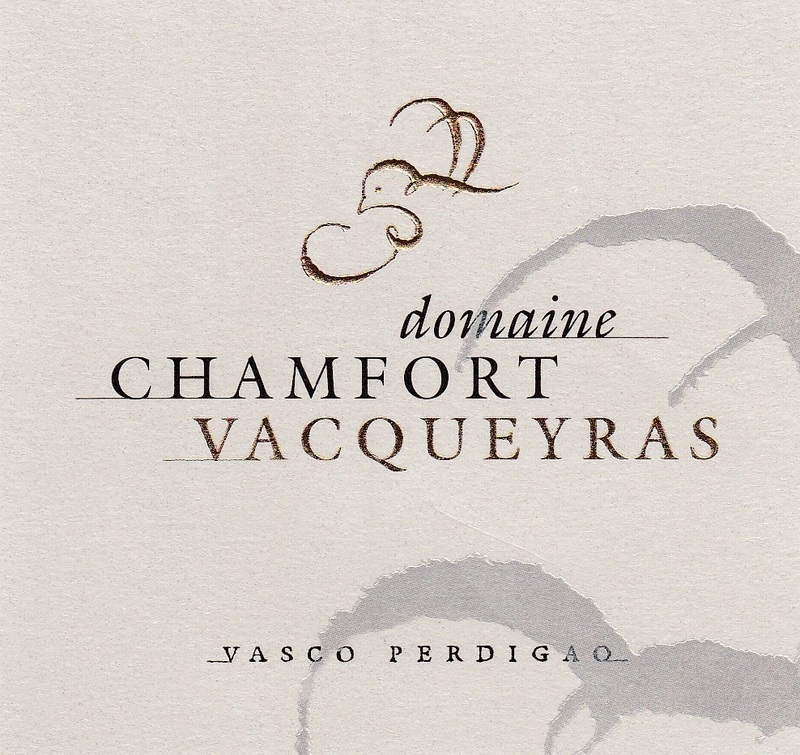 While Vasco is of Portuguese origin, he has fully integrated himself into the life of a vigneron in the southern Rhône as proprietor of the 16.5 hectare Domaine Chamfort in Sablet, at the northern edge of the Gigondas appellation. 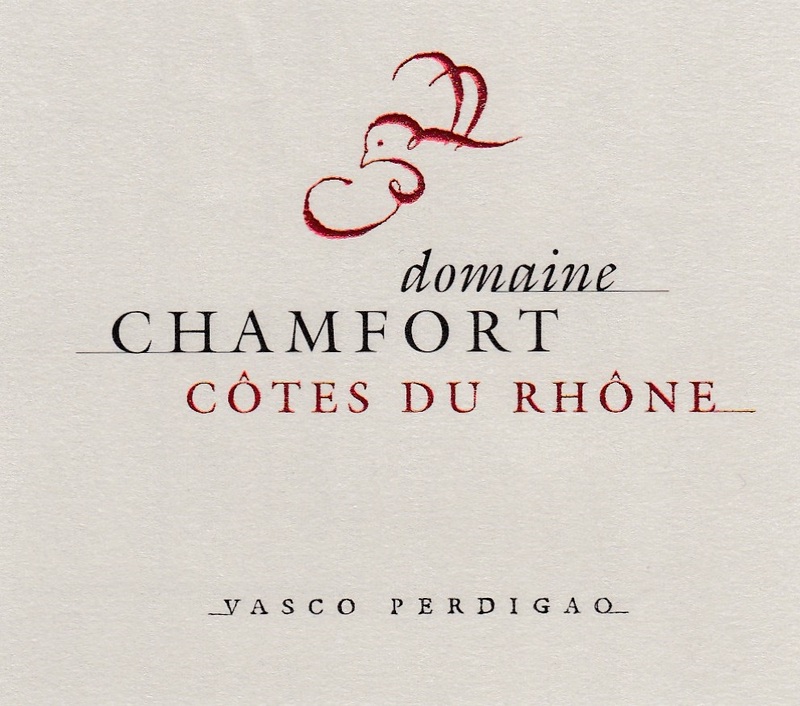 Here he produces limited amounts of Côtes du Rhône, Sablet, Séguret, Rasteau and his main wine, Vacqueyras. The combination of old vines, low yields and excellent southeast exposure results in full-bodied wines of great warmth and generous character, yet still very approachable in the traditional style of southern Rhône wines.